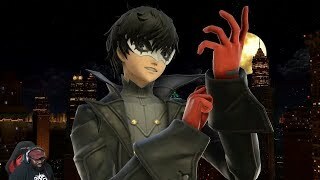 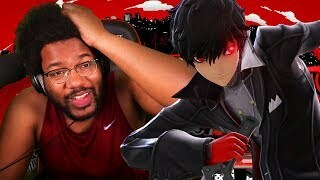 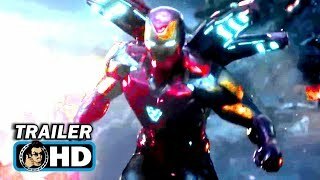 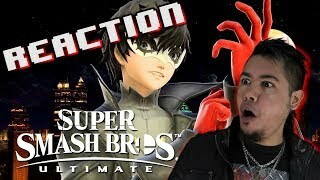 Joker Gameplay + Smash Ultimate 3.0 Trailer REACTION! 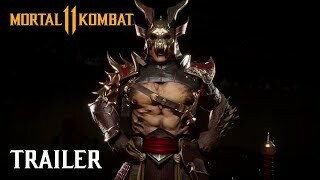 Mortal Kombat royalty has graced us with her presence. 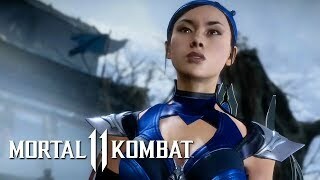 Kitana joins the Mortal Kombat 11 roster.